Law enforcement is searching for John Einhellig, 32, after a shooting in Dillingham Thursday night. Police are asking anyone with information on John Einhellig's wearabouts to call 907-842-5354. One suspect is in custody and another is at large after a shooting in Dillingham. Late yesterday evening, Dillingham Police responded to a report that a man was shot at a residence on Aleknagik Lake Road. When officers arrived, they found a 31-year-old with a gunshot wound to his back and blunt force trauma to his head. The victim was medevac’d to Anchorage. “Fortunately, he seems like he’s going to be okay,” said Dillingham Police Chief Dan Pasquariello of the victim’s health status. Witnesses at the scene told police that John Einhellig of Dillingham and a man unknown to them, later identified as Joshua Jenkins, entered the victim’s home. 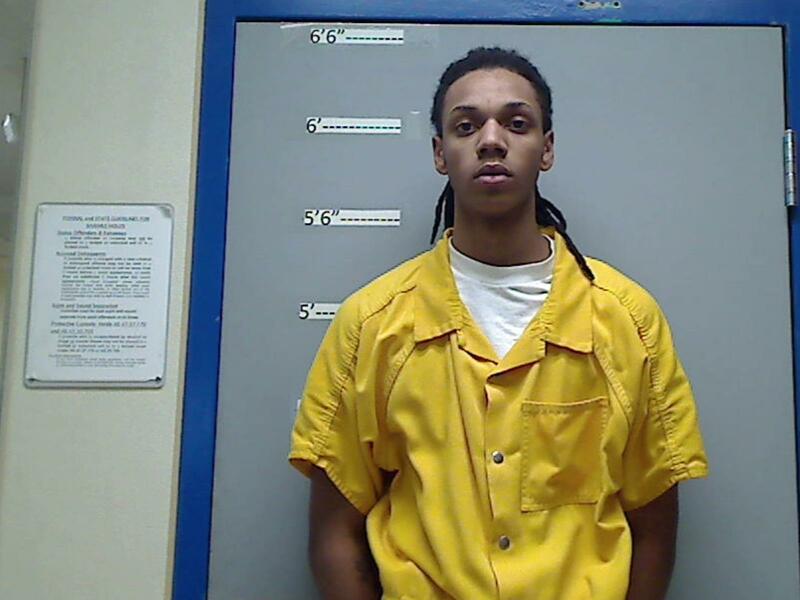 Jenkins, a 20-year-old from Anchorage, allegedly shot the victim with a handgun. Witnesses described the getaway vehicle to police. Shortly afterward, police spotted the vehicle on Lake Road, and they say it sped away. When the vehicle pulled into the driveway of a home in the Neqleq subdivision, both men jumped out. Einhellig fled on foot into the woods. Law enforcement apprehended Jenkins. Additionally, police say that they found “a small amount” of heroin and paraphernalia in the victim’s home. Joshua Jenkins, 20, of Anchorage was arrested Thursday for allegedly shooting a man in Dillingham. Jenkins was arrested and charged with felony offenses of assault and robbery in the first degree. He was arraigned at the Dillingham Court Friday morning. Einhellig is still at large, and a warrant is active for his arrest. 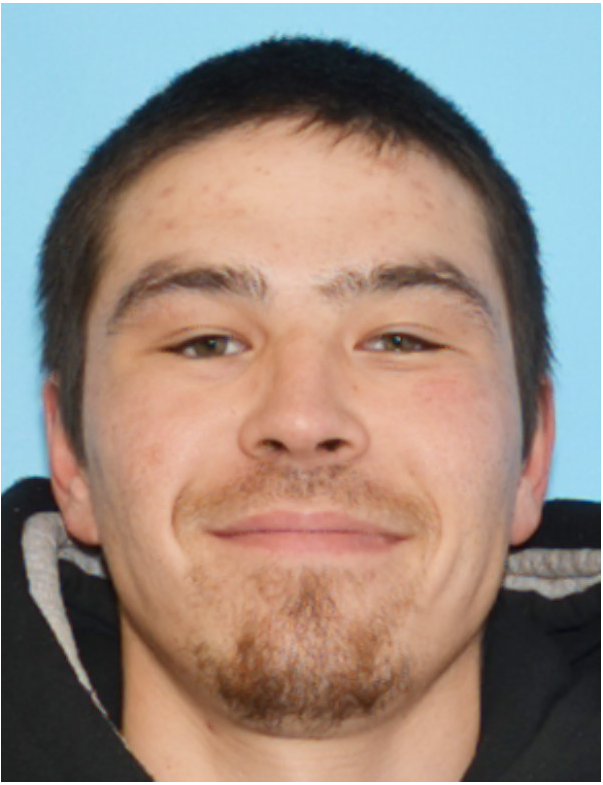 Police are asking anyone with information on his whereabouts to contact them at 907-842-5354. They caution that anyone who spots Einhellig should not approach him. Instead, they should contact law enforcement.